A unique location at the gateway to western Etosha providing personalised service, excellent food, inviting chalets in the middle of the wild, with all the large game around. 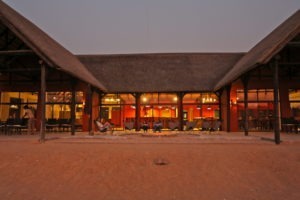 Hobatere Lodge is strategically located 65 km north of Kamanjab on the western border of Etosha National Park. 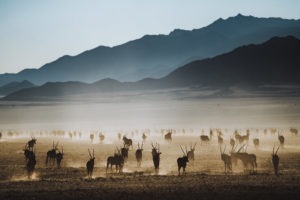 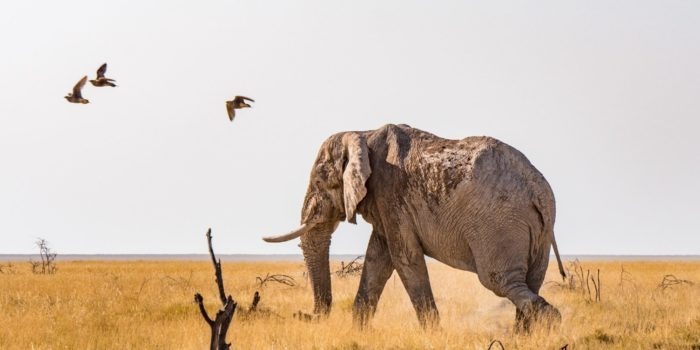 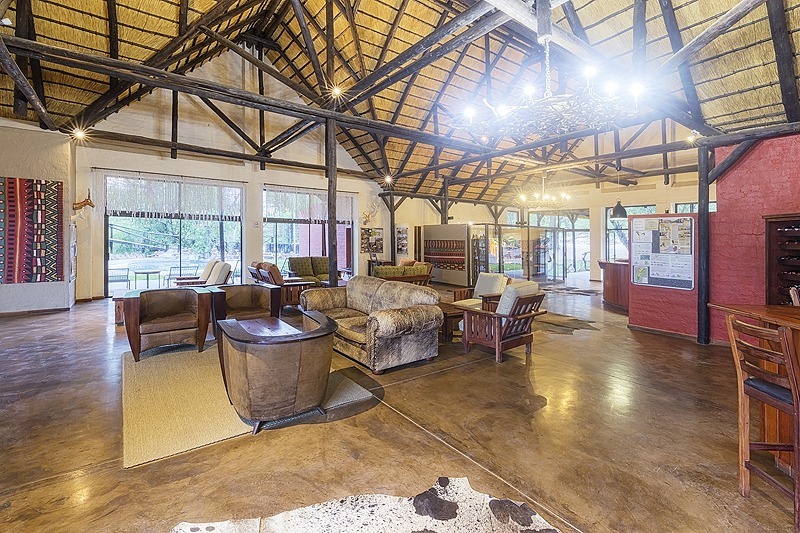 Situated in a concession area of 8,808 ha which is home to a wide selection of game, including elephant, lion, leopard, cheetah, giraffe, eland and Hartmann’s zebra. 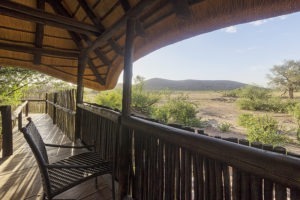 The lodge is very focused on conservation aiming to increase benefits for the local community and wildlife of the area. 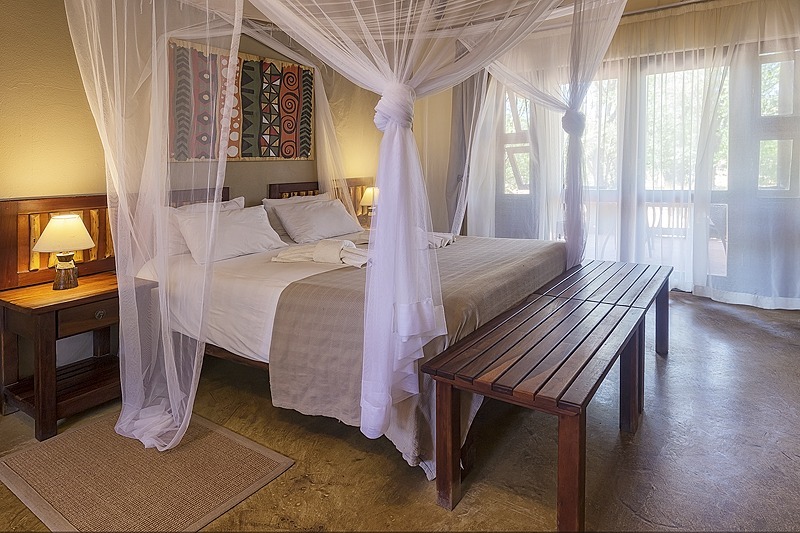 Guests are accommodated in 12 chalets all equipped with a shower, toilet and washbasin, as well as a writing desk, small coffee and tea station and a small deck in front of the unit. 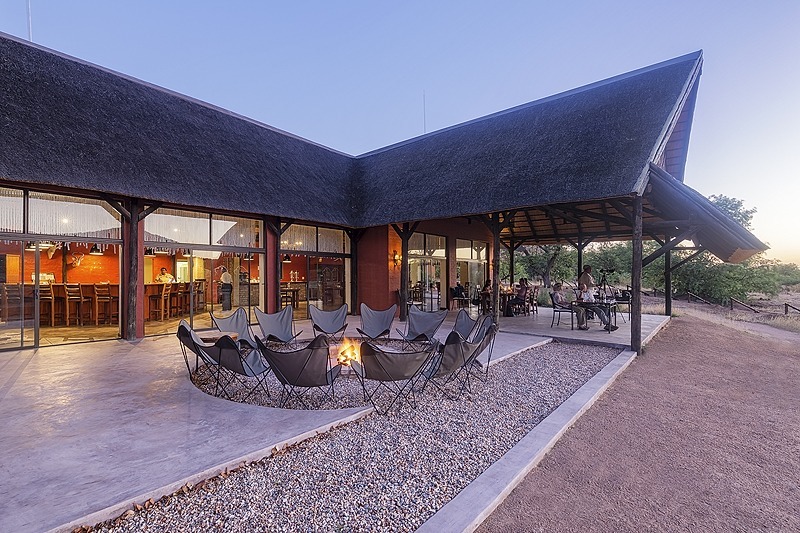 The lodge’s main area provides a restaurant, a lounge and bar area including an outside veranda with seating allowing for viewing of the waterhole. Guests can also find a swimming pool with sun lounges for relaxing under the Namibian sun on those hot summer days! 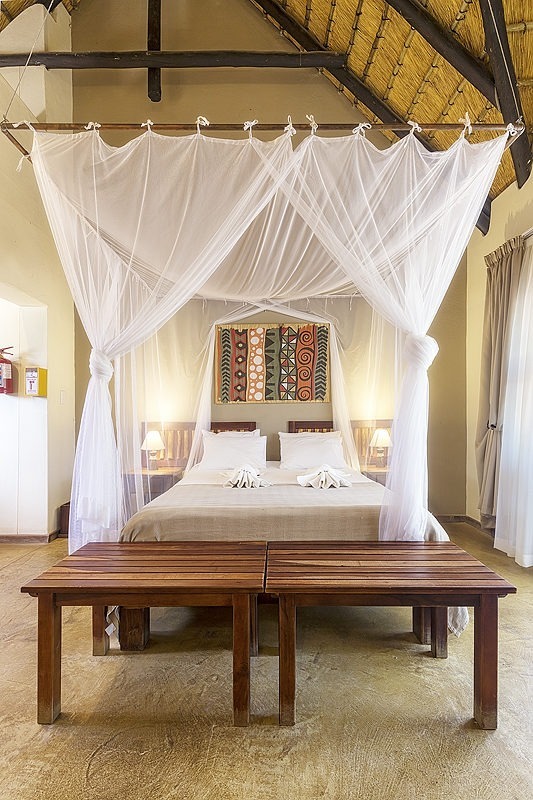 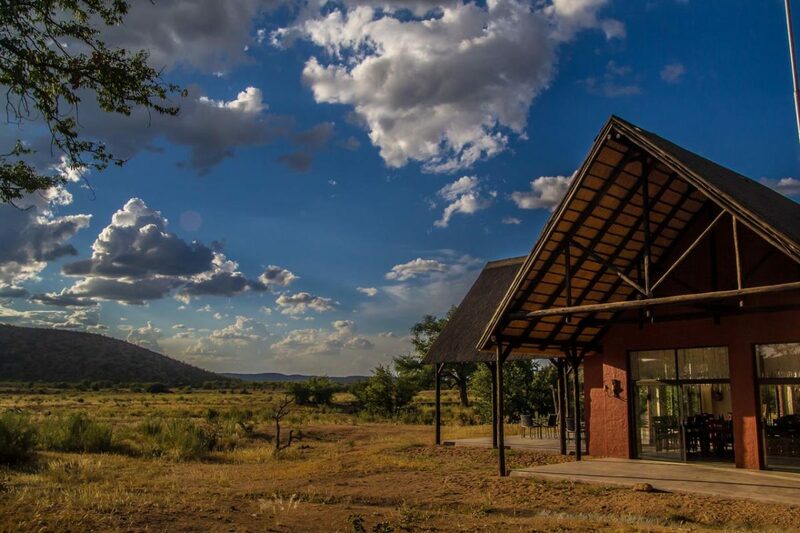 Activities centre around day or night game drives, bird watching and guided walks, affording guests ample opportunity to view the abundance of wildlife and endemic species in the area. 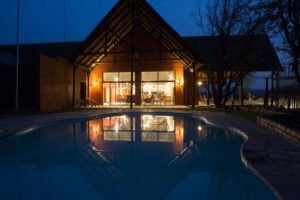 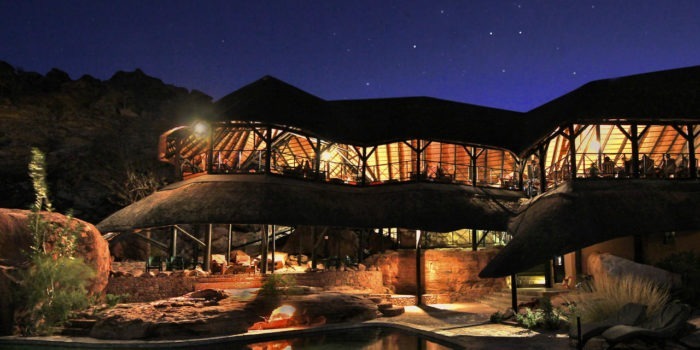 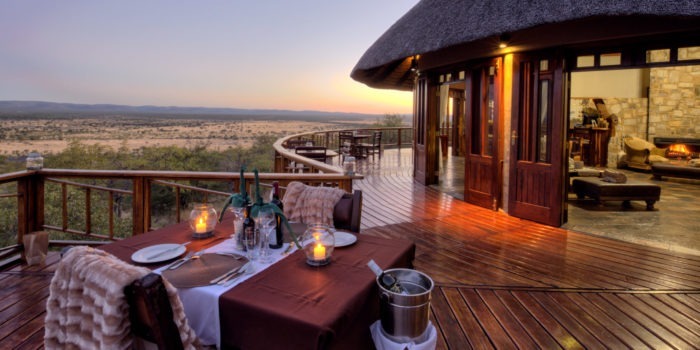 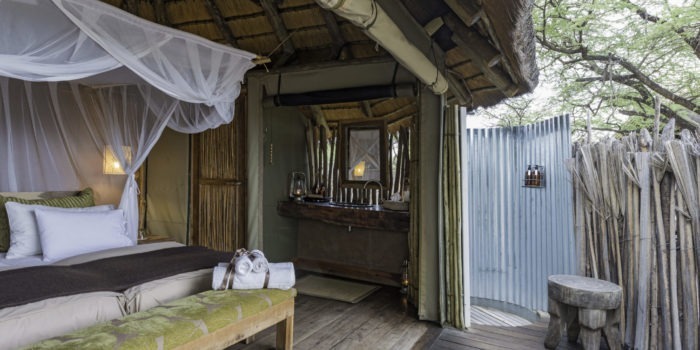 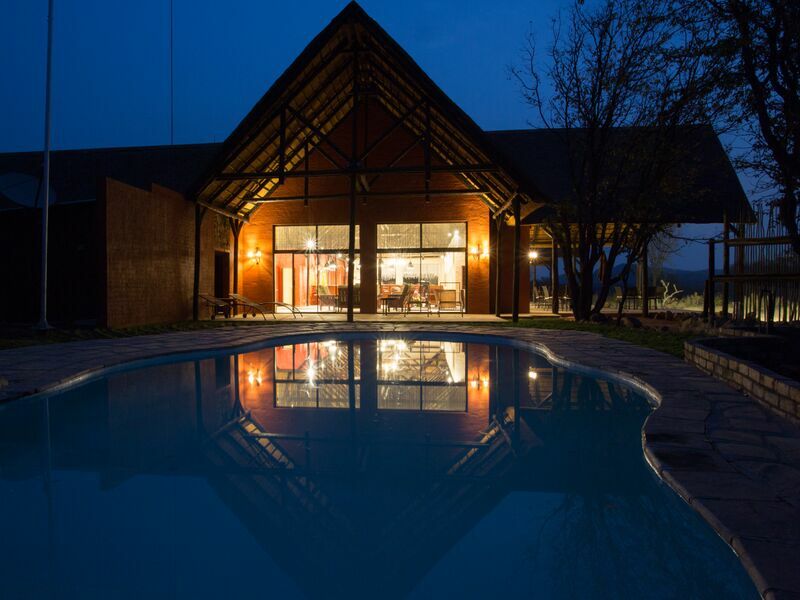 The lodge also has a hide overlooking a nearby waterhole and a sundeck with panoramic views, which is floodlit for part of the night. 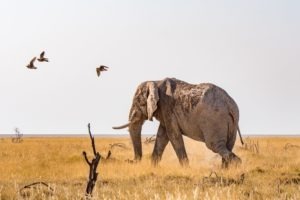 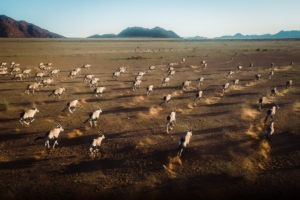 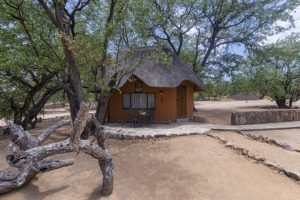 The unique location of Hobatere, being the getaway into the Western Etosha Park, allows for an exclusive wildlife experience. 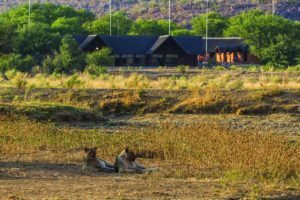 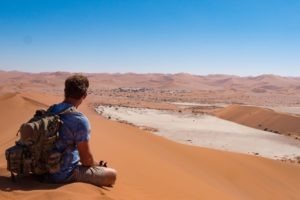 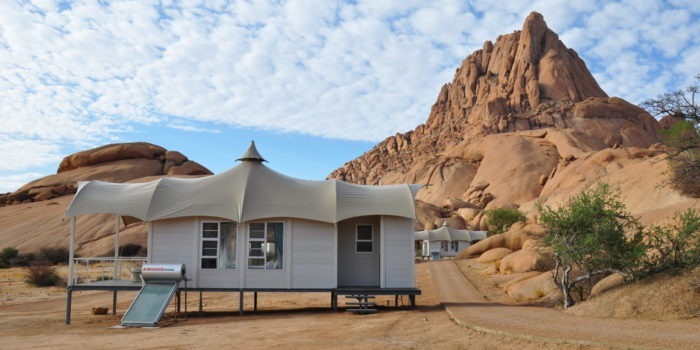 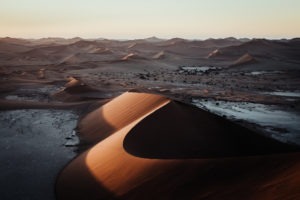 Being located in Damaraland, guests can also visit a number of key attractions including Twyfelfontein, Brandberg, Hoanib River and Opuwo. 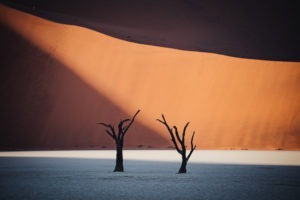 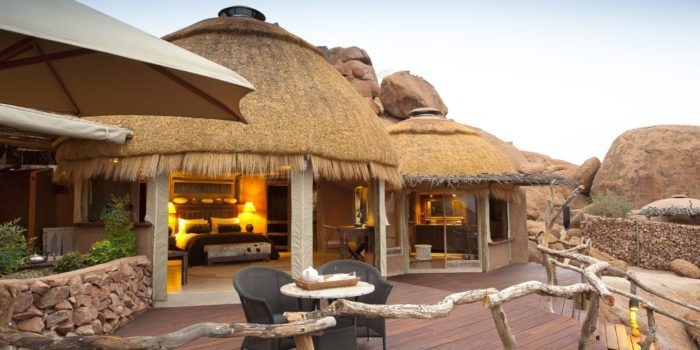 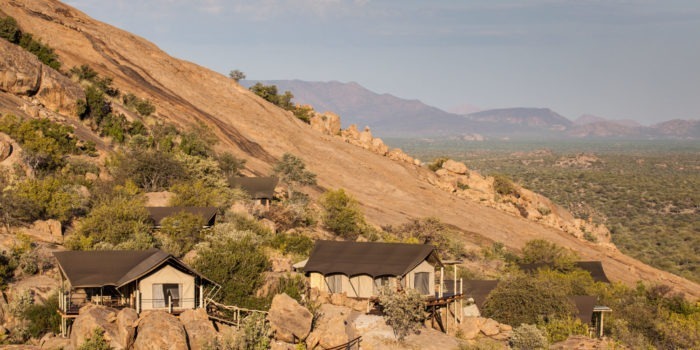 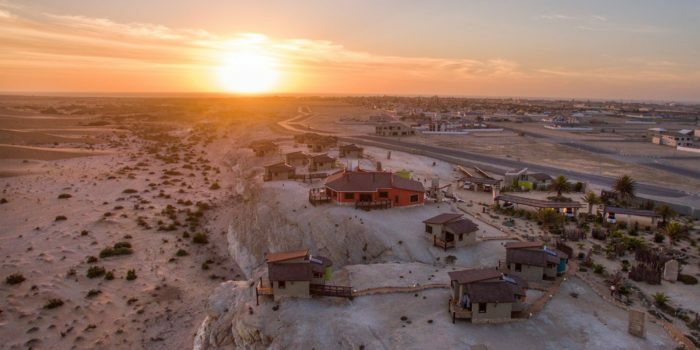 Conveniently located with proximity to Damaraland, Opuwo and Etosha. 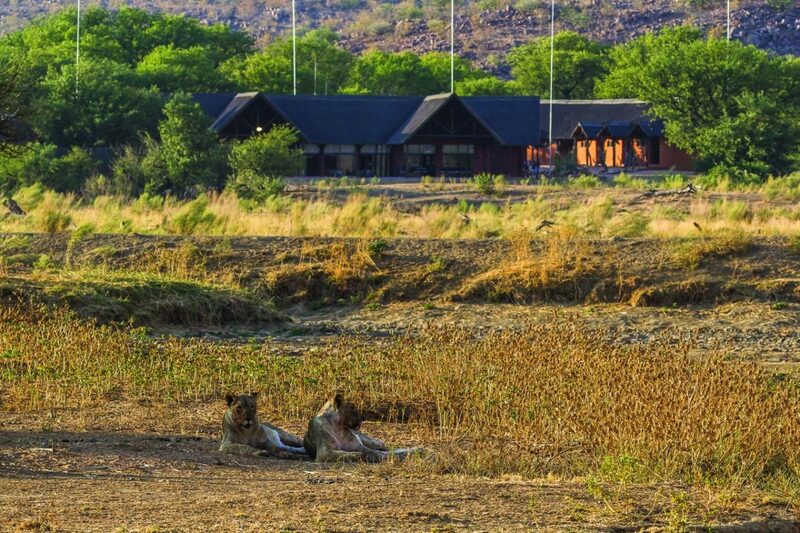 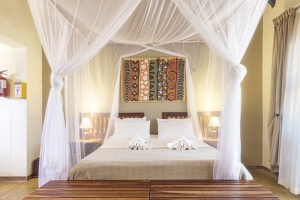 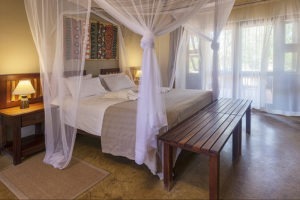 A comfortable lodge in wild surroundings and great activities on offer. 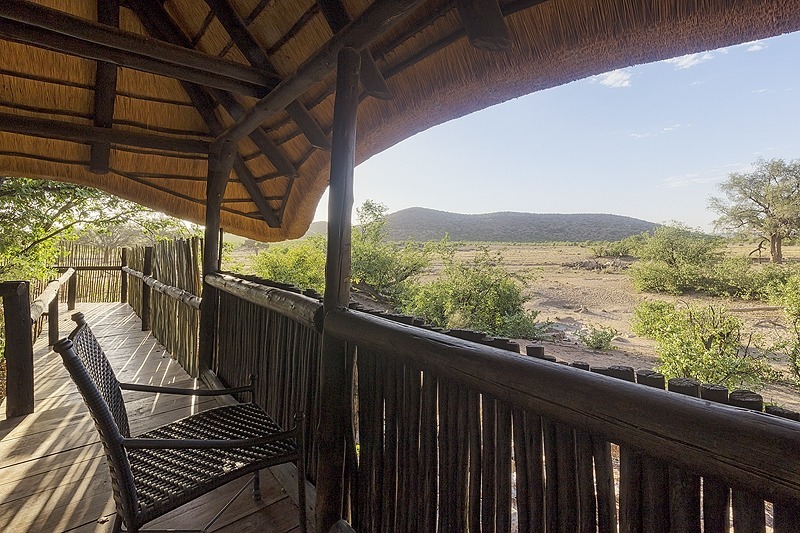 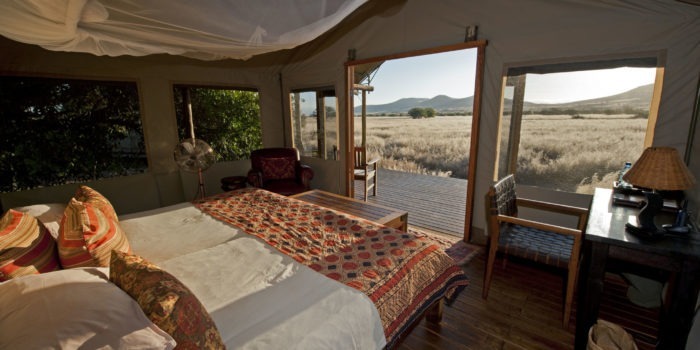 Situated in an 8,808-ha private concession with a variety of game, including lion, cheetah, leopard, elephant and other large game. Supporting the local community and conservation of the area.